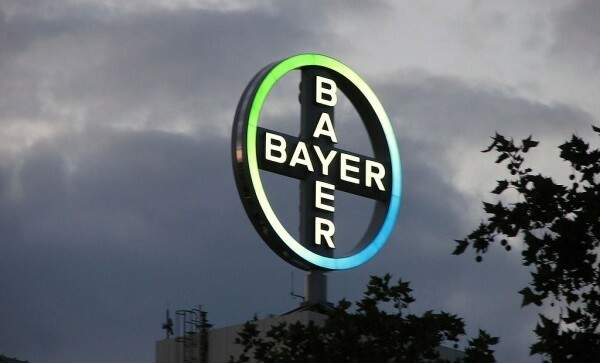 Bayer has slashed its earnings forecast Wednesday due to, amongst other things, a growing global legal battle surrounding the carcinogenic weedkiller Roundup. The weaker earnings forecast adds to a number of challenges facing the German drugmaker as it braces for years of legal wrangling over the cancer risks of glyphosate-based weedkillers. Bayer said the number of plaintiffs seeking damages over Monsanto’s Roundup and Ranger Pro herbicides had risen to 8,700 from 8,000 from last month, and said that it expected more to sue. It has vowed to defend itself in court. The German company’s newly acquired Monsanto subsidiary was left in shock in August after they lost a landmark cancer trial in San Francisco and was ordered by the Judge to pay over USD 289 Million in total damages to the former school groundskeeper Dewayne Johnson, a California father who has non-Hodgkin’s lymphoma, which was caused by Monsanto’s glyphosate-based weedkiller Roundup. Johnson, a father of three and former school groundskeeper, who doctors say may have just months to live, was the first person to take Monsanto to trial over allegations that the chemical sold under the Roundup brand causes cancer. Johnson’s attorneys said he was diagnosed with non-Hodgkins Lymphoma after spraying the glyphosate-based Roundup weed killer for two and a half years. Bayer lowered its forecast for adjusted core earnings per share for the year to 5.70 – 5.90 euros, down from 6.64 in 2017, short of analyst expectations, dragging the stock down as much as 3.7 percent in morning trade. Second-quarter earnings before interest, tax, depreciation and amortization (EBITDA), adjusted for one-off items, rose to 2.34 billion euros ($2.71 billion), the company said on Wednesday, below an average estimate for 2.44 billion in a Reuters poll of analysts. 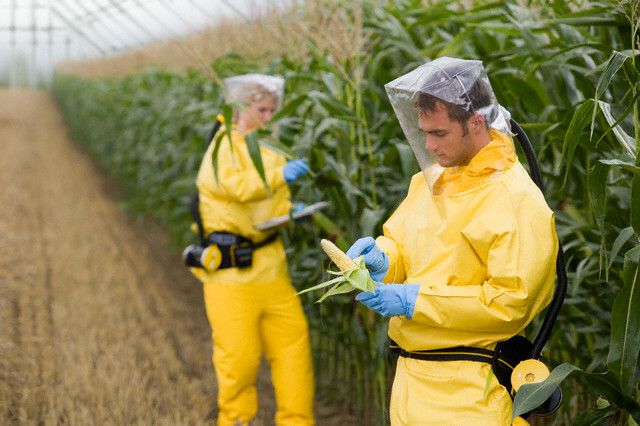 The company also blamed delays to the closure of its mammoth acquisition of Monsanto, which meant it missed out on a typically stronger first-half than the second for the seeds maker it agreed to buy in 2016.